Want to know how big the PS4 is compared to the PS3? PlayStationAccess uploaded a video on YouTube comparing the launch PS3 model with what will be the launch PS4 model. As you can see the launch PlayStation 4 is greatly smaller than the first PS3 console Sony launched in 2006. 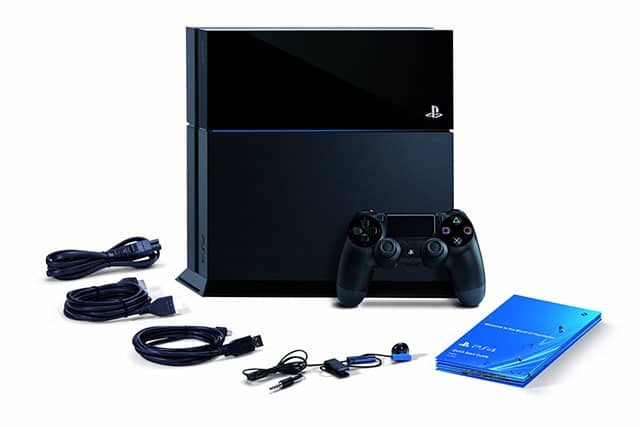 It appears that Sony is like Apple who always aim to make their next-gen system smaller.